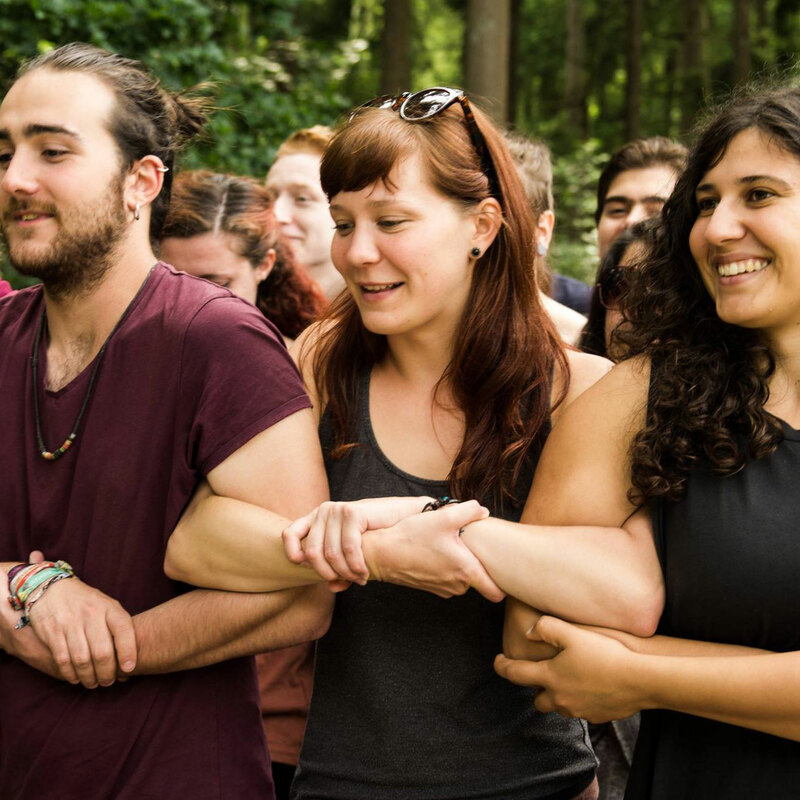 Young Friends of the Earth Europe gratefully acknowledges financial assistance from: the European Youth Foundation of the Council of Europe and the European Union. Thanks also to Friends of the Earth Europe national member groups and Friends of the Earth International. 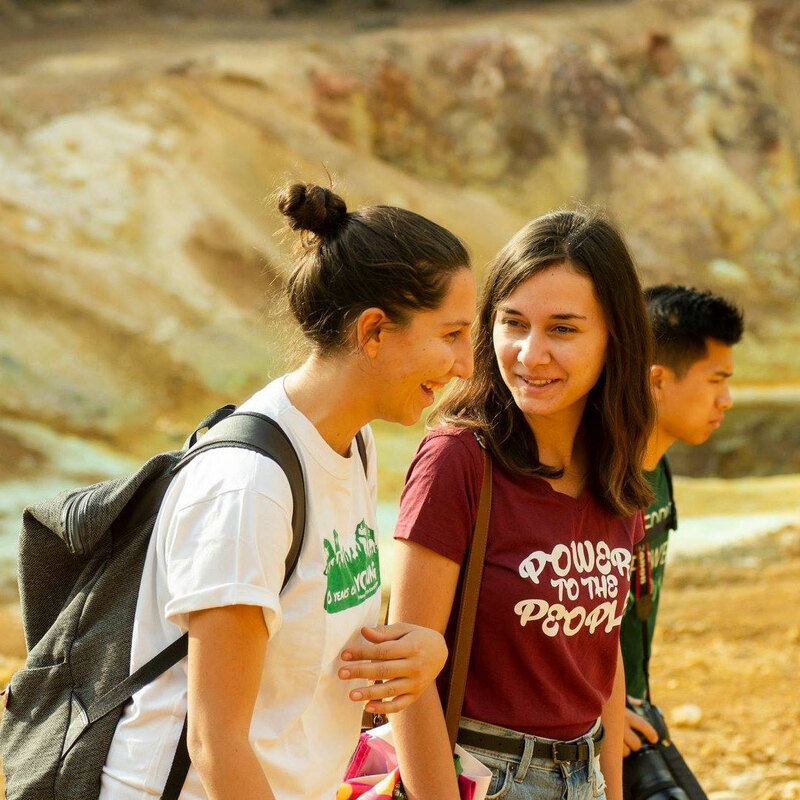 The contents of this website are the sole responsibility of Friends of the Earth Europe and cannot be regarded as reflecting the position of the funders mentioned above. The funders cannot be held responsible for any use which may be made of the information that appears on this website.